Bring your ePaper to the next level. Since we developed the first iPad Replica ePaper app back in 2010, we have worked to constantly improve the user experience. Available on Web, iOS and Android. 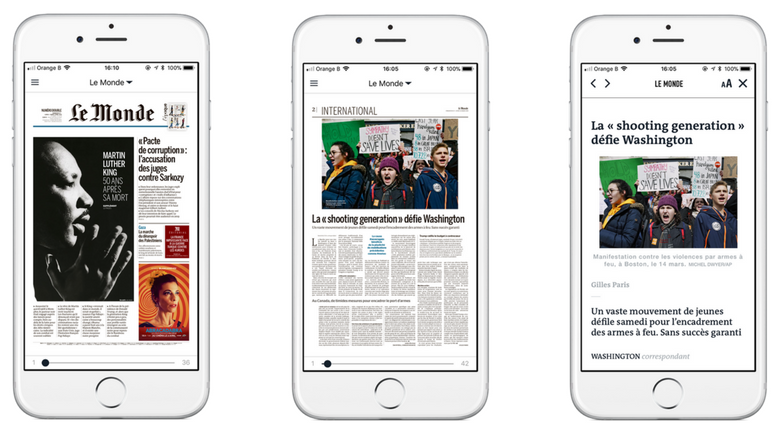 Discover the revolutionary Twipe WebApp Touch to deliver your ePaper easily to anybody. This cutting-edge technology gives your readers the same reading experience in their mobile browser as in a native App; fully touch-enabled and no download needed. Optimized for all the touching and swiping you do.